Do you want to know how much disk space is left in your Linux system??. 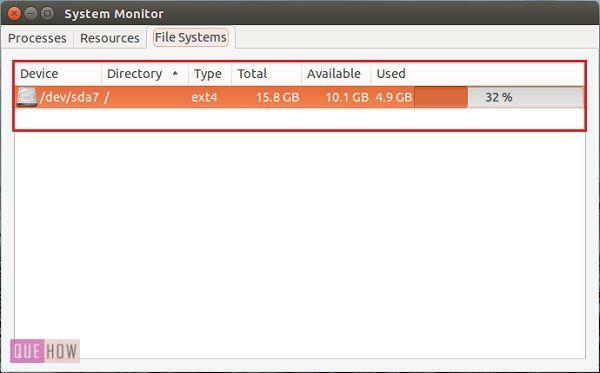 As in Windows operating system you can easily check the status of your hard disk by using Windows disk manager tool but what about Ubuntu?. Don’t worry friends, by going through this article you can easily find out how much disk space is used and how much is left in your system. Step 1: First go to your Unity search bar and then type “system monitor”. 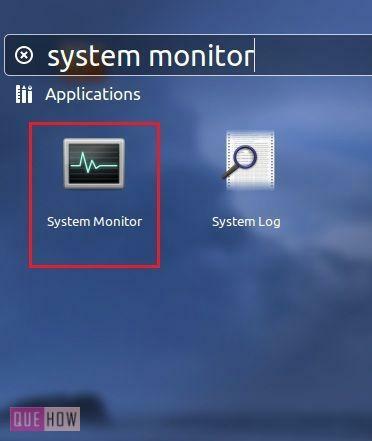 You’ll see a “System Monitor” icon as shown in the image below. Just click on that icon to open. 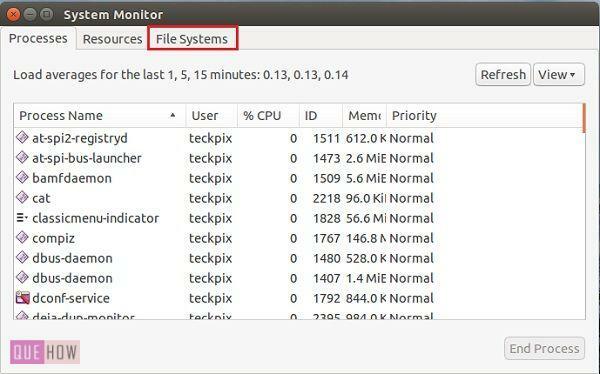 Step 2: Under ‘System Monitor‘, switch to “File Systems” tab. Step 3: Under ‘File systems’, you’ll see your total, available and used disk space on your hard drive. Step 4: Now, to be more precise, again go to your Unity search bar and then type “Disk Usage Analyzer”. 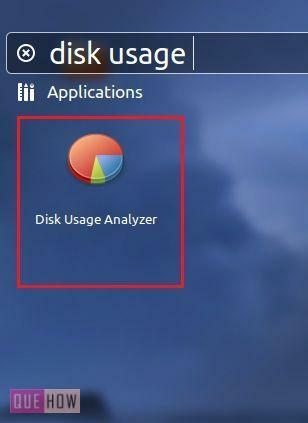 You’ll see a “Disk Usage Analyzer” icon, just click on that to open. 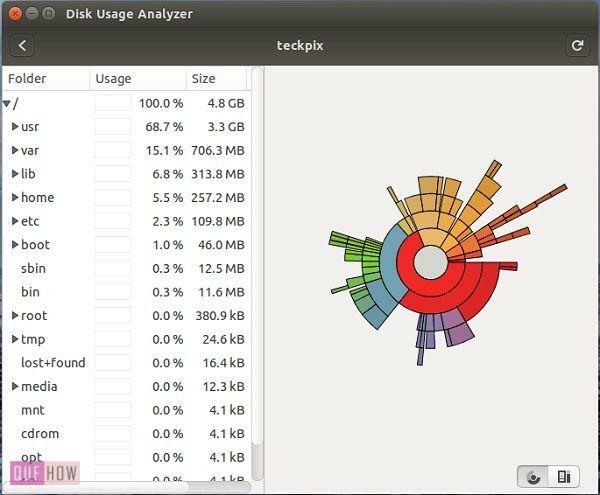 Step 5: By using Disk Usage Analyser you can view total and used space on your hard disk. Step 6: If you are not a root user then you can open your terminal by hitting ‘Ctrl+Alt+T’ key combination and type: “sudo apt-get install gksu” and then press enter. 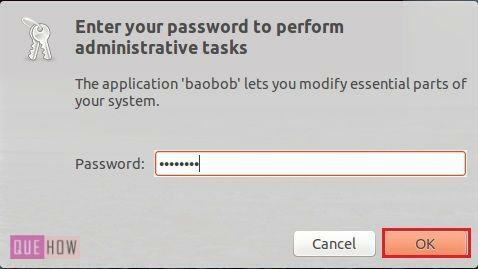 Step 7: Type your Ubuntu password when prompted. 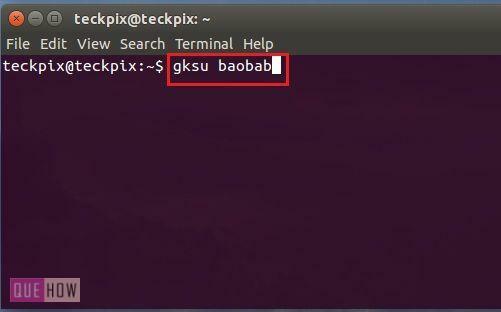 Step 7: Now, type: “gksu baobab” and then press enter. Step 8: Just type your root password when prompted, in order to perform the administrative task. Step 9: Here, you’ll see a complete list of your disk partition.